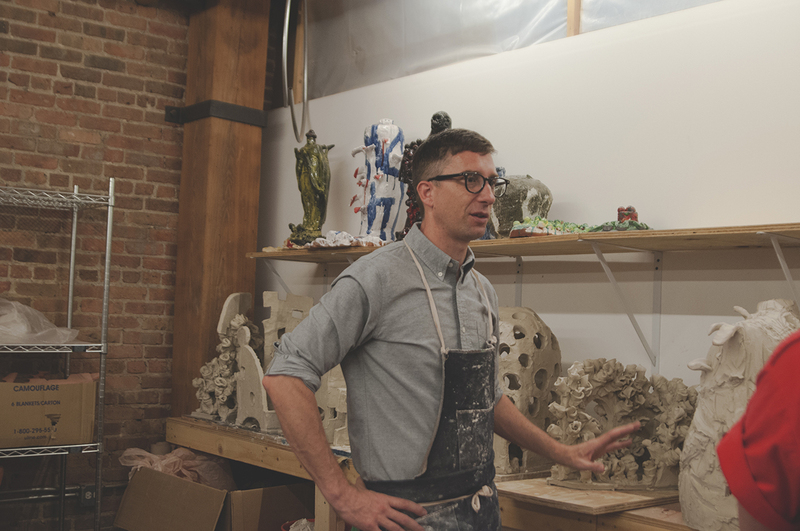 Drawn to physical forms of making, Bill produces ceramics, drawings, and collages, often using humor within each of his mediums to address a latent darkness in his work. Through his physical processes he is able to address a range of emotional states, calling attention to the way his own body expresses these forms of consciousness. 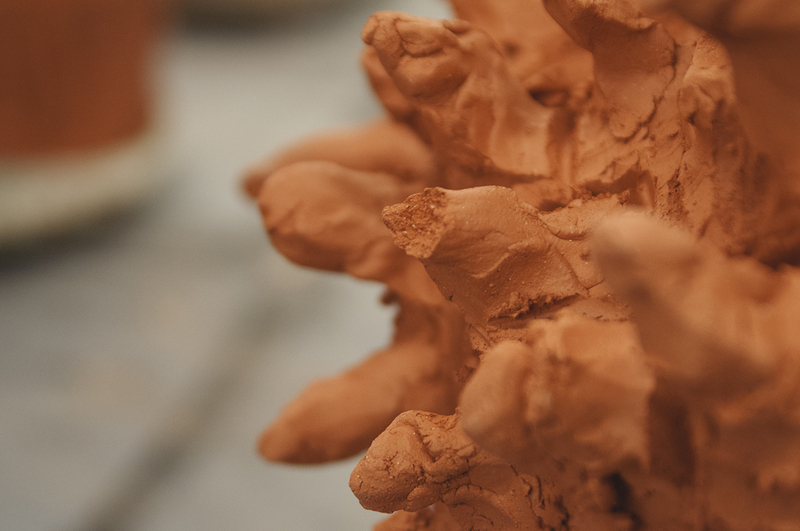 Flipping between gentle and aggressive making, he moves from quiet creations to those that are quite heavy and messy, producing ceramic pieces that are confusing or hard to reconcile.